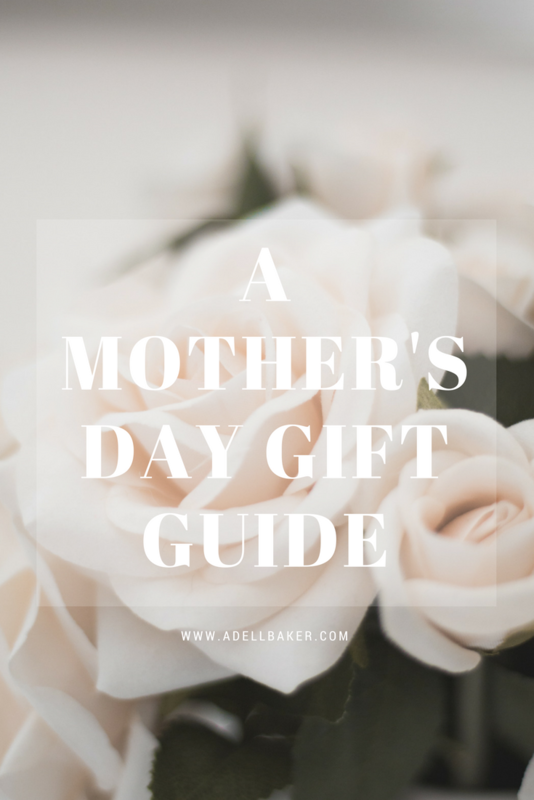 As Mother’s Day is just around the corner, I felt it was time to share some inspiration on what you could get to treat your lovely mum. So here is a few unique Mother’s Day Gift Guide Ideas which will put a smile on any mothers face. I always treat my mum to a bouquet of flowers throughout the year. There is nothing she loves more than a fresh bunch of flowers in the house. The only issue is the fact that flowers only last for a limited amount of time. Which is always a shame. But that doesn’t stop me from buying them for mum anyway. 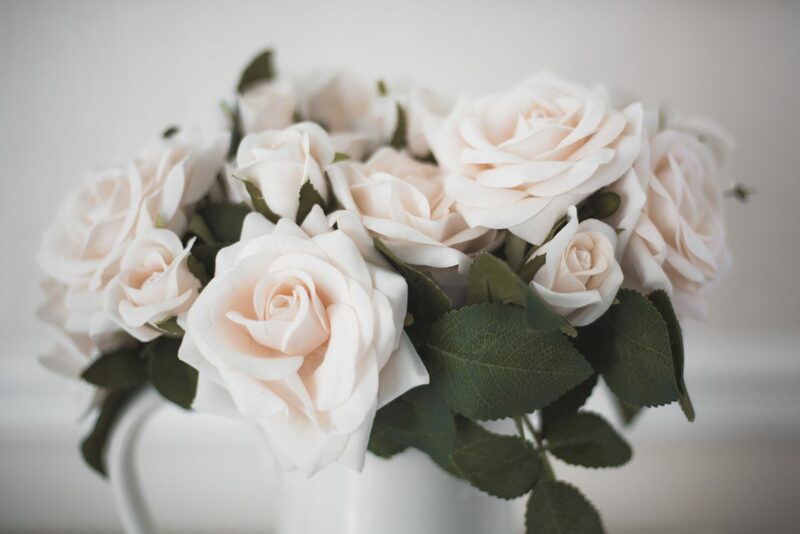 Despite flowers having a very short life span I really think they make a wonderful gift. In order to solve the issue of dying flowers there are other solutions. 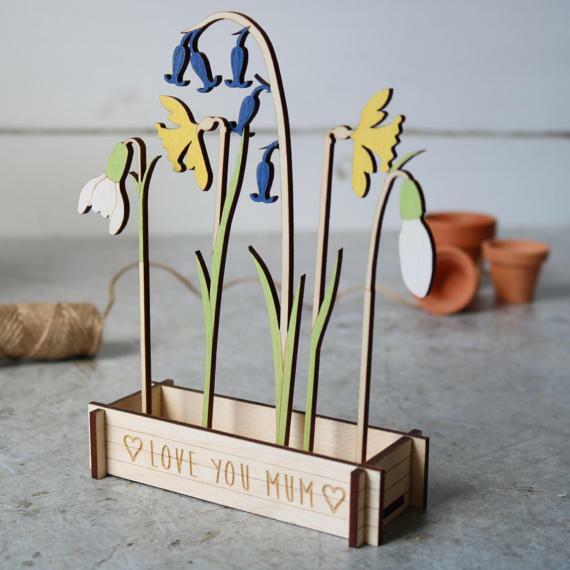 Wooden Flowers are quite a clever and quirky alternative which is asolutely adorable. I’ve not seen anything like these previously but I love the idea of them! There is also a Daffodil version to these flowers and they look just as cute. These creations are a permanent solution and are good all year round. There is no need to worry about these dying or needing to throw them out. I think these are a wonderful twist on a classic bouquet of flowers. Bringing some colour into the home on a cloudy British day. Now if the wooden flowers aren’t your thing then you can always go for felt. 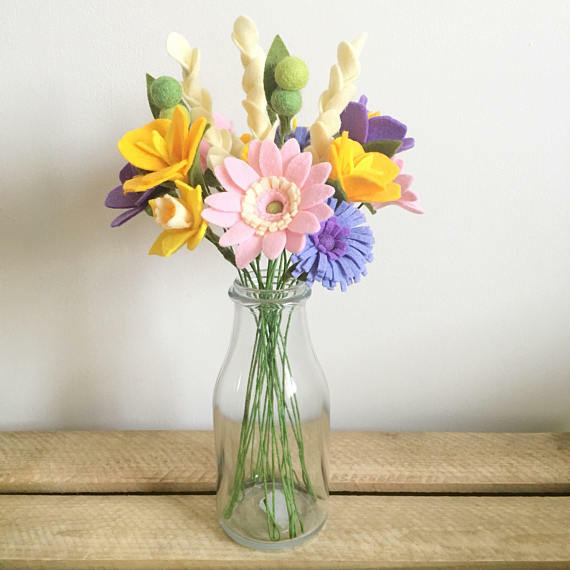 With these flowers you can make your own bouquet by following the instructions and putting the individual pieces together. 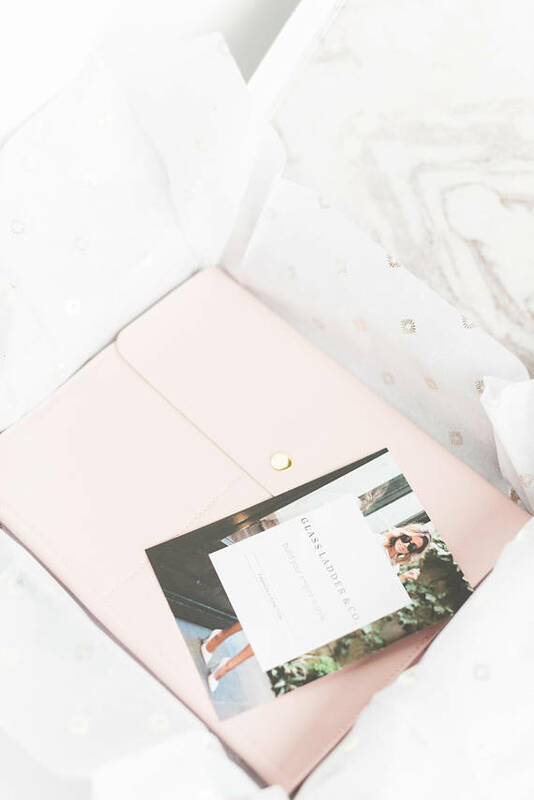 This brings a handmade element to the gift, and we all know this is what a lot of mothers love to receive. Is your mum a lover of jewellery? This personalised necklace would be the perfect addition to any collection. The hammered effect on this jewellery looks so nice and gives a lot of depth. A necklace with your name on it, or the whole families names is such a custom gift as it is unique to your family alone. 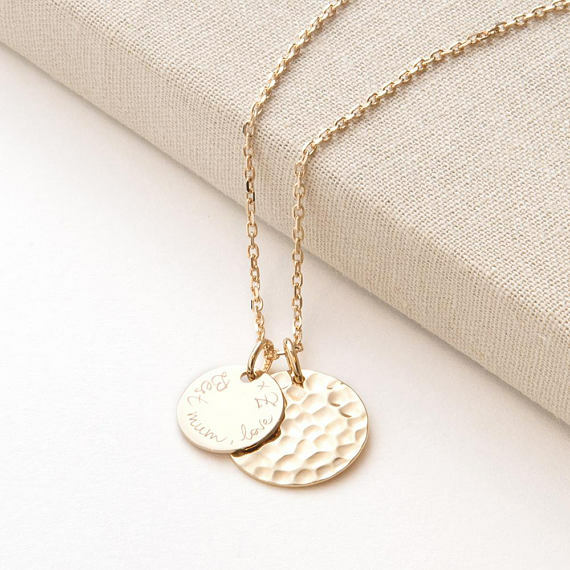 Another alternative to the Hammered Necklace is a Layered Necklace with the very centre charm having personalised writing on. With this it can be worn as three single necklaces or stacked together in the layers. Now, we cannot forget the card, whether you make it yourself, or purchase one already made it’s the thought that goes into it. This particular card from Etsy is just adorable with the writing and hearts along the front. Mums are the definition of organised! Lost a sock? Mums have usually found it. If I loose something I know that if I ask mum and she can’t find it then nobody can. A mothers organisation stretches beyond finding that lost sock. It even includes a very organised bag. This ‘Mary Poppins’ bag has everything a mother could possibly need to help out in any situation. Mints, tissues and tablets it’s probably already in there waiting to be called upon. Whilst searching for Mother’s Day gifts online I stumbled upon this bag organiser. 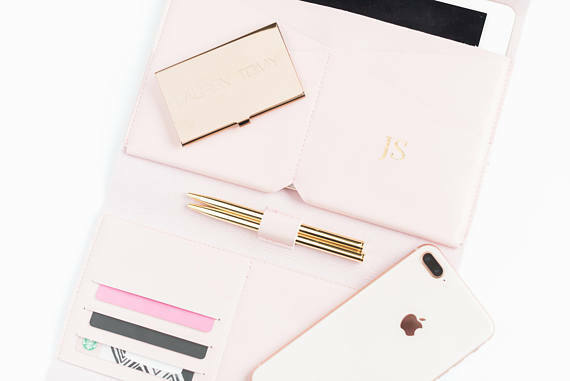 It is wonderful for the Mother who likes to carry a tablet, phone and stationary. This bag organiser is a lot more streamline than others on the market and it offers personalised initials on the inside, so this is unqiue to each person. 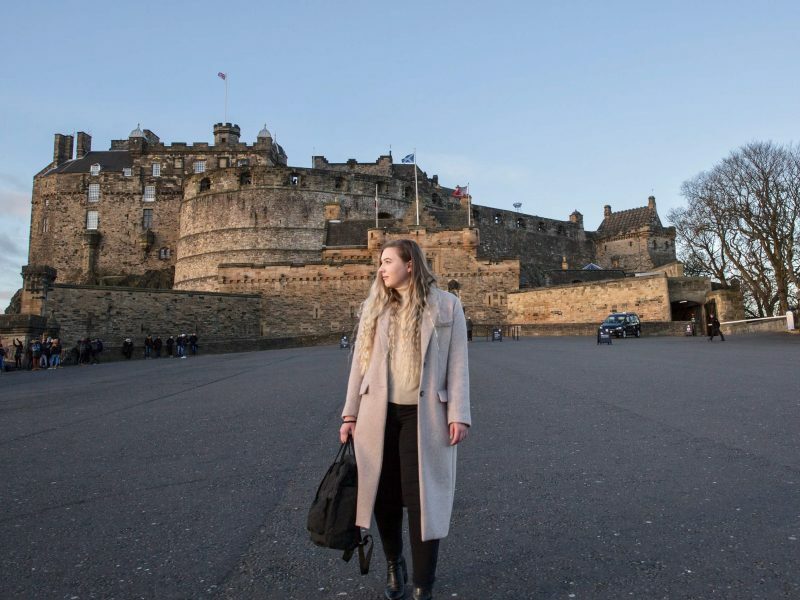 Got a mum who loves to travel? 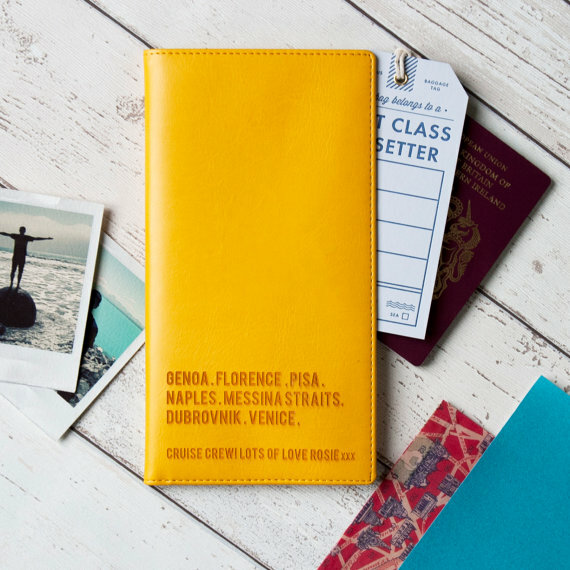 A personalised Travel Holder is the perfect gift to hold all the documents together, as well as bookmarking all the destinations that your Mum or youe family might have travelled to. This is such a personal touch as each family goes on different adventures so no two will be alike. 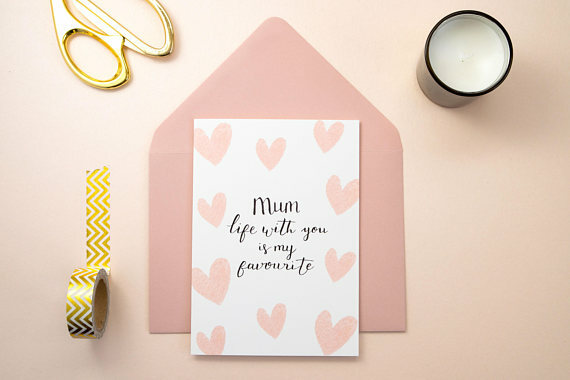 If you are still looking for some more inspiration I think this Mother’s Day is worth a visit as there are loads of products to suit all kinds of mothers. At the end of the day, is doesn’t matter what your price range is, what matters is spending time with your Mother’s and showing them you care! 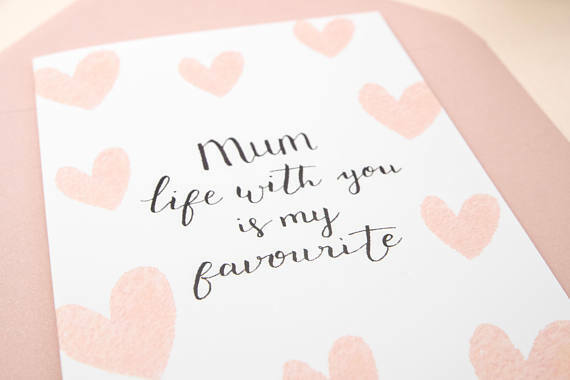 Let me know if you are you planning on what you are treating your mum to this year? This Blog Post contains affiliate links. All opinions are my own, it does not affect you in any way other than a small percentage of the sale may go to the person who generated the link. Photos are from the Etsy Sellers. These look like great ideas for gifts! I’ve been seeing tons of stuff in shops lately that I know my mom would love, so I can’t wait to pick out a few gifts for her (: great post!